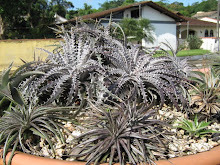 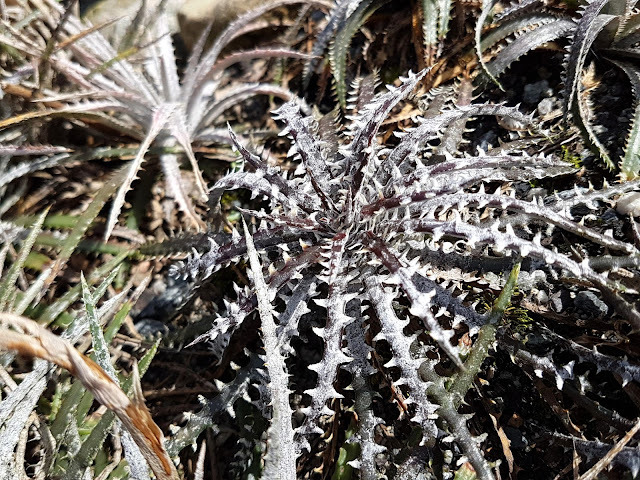 Dyckia Brazil: Dyckia fosteriana var. 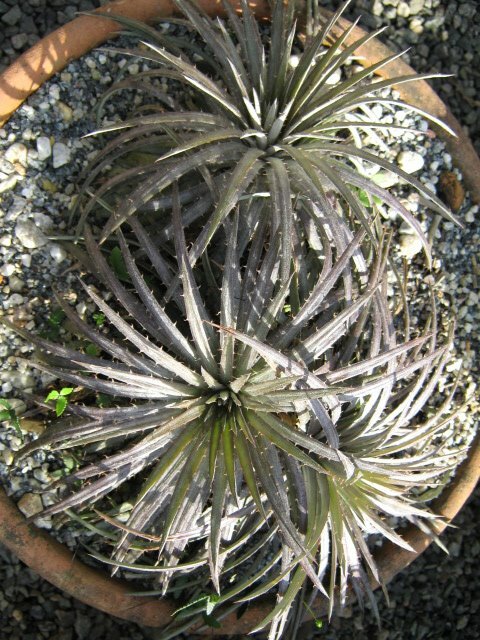 Sengés, all of them!!! 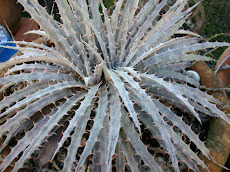 Above we see just three"possibilities". 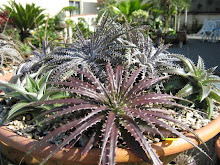 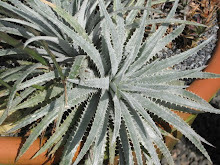 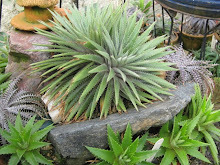 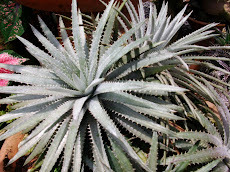 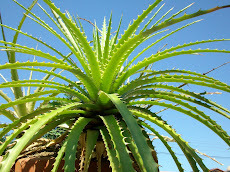 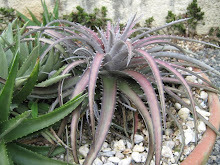 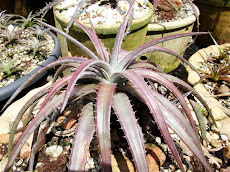 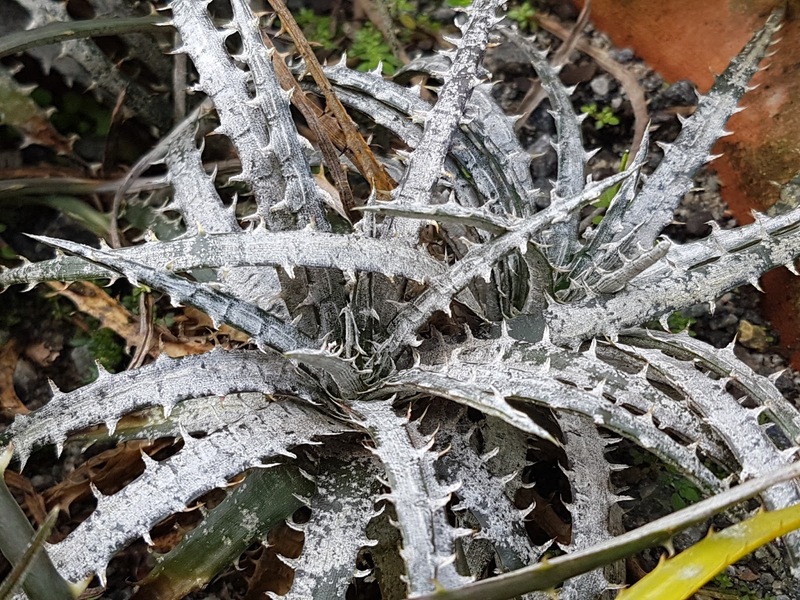 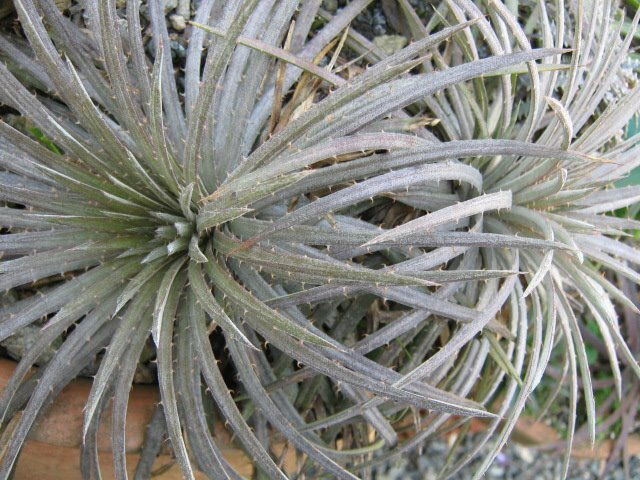 All and each is Dyckia fosteriana true true one. 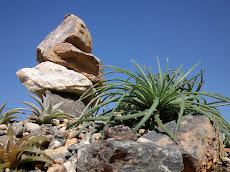 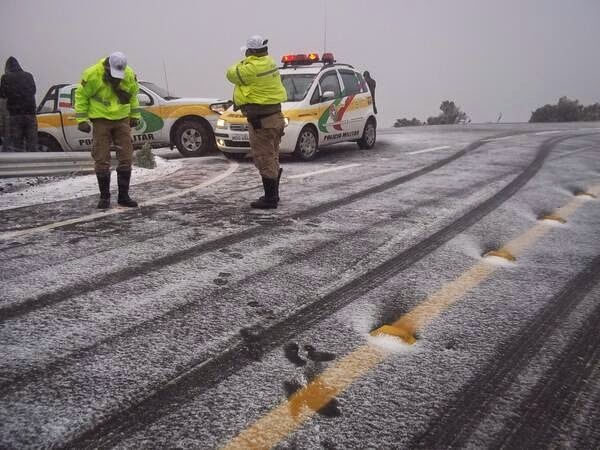 a very same spot and area in nature! 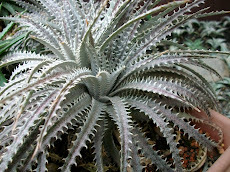 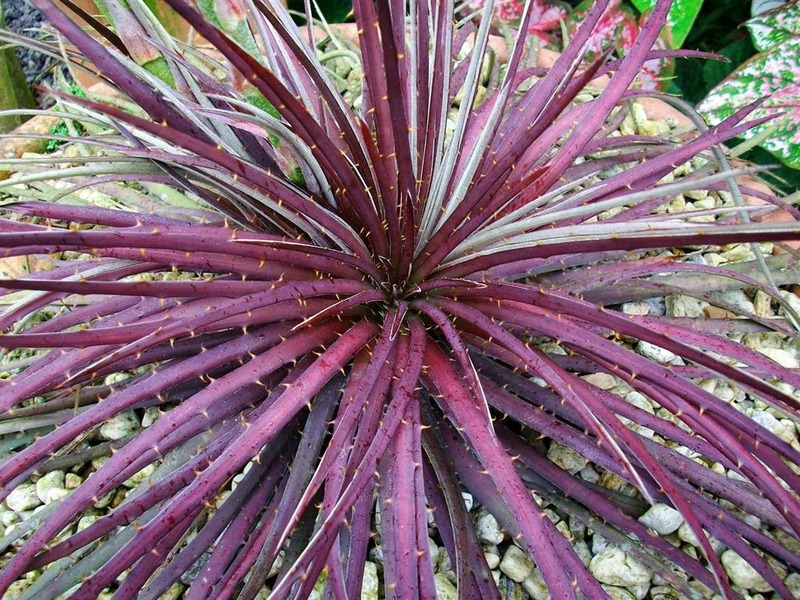 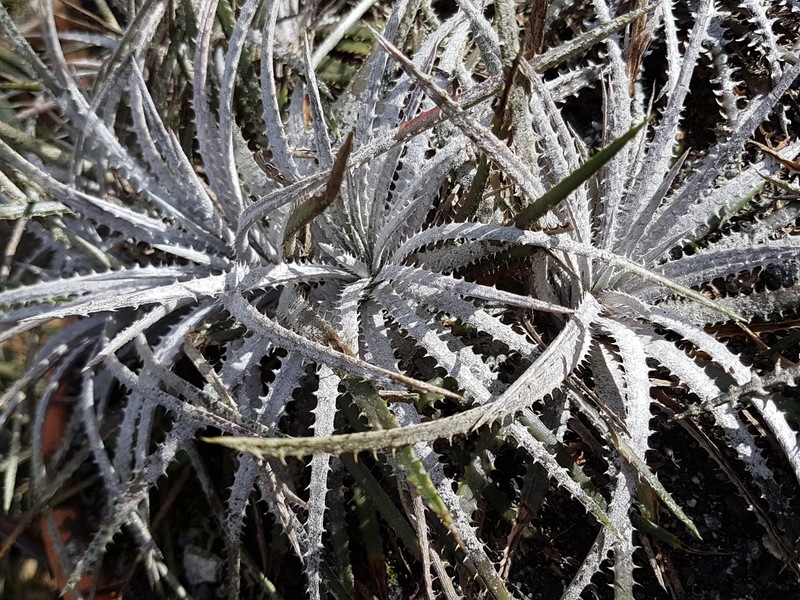 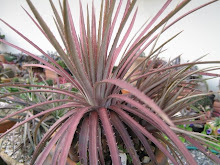 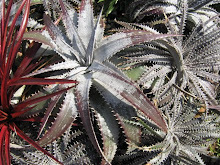 The idea of Dyckia species being like a red army (all and each soldier looking exactly the same) is a seriously wrong one. 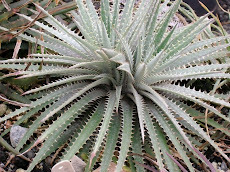 When we deal with Dyckias the looks just say and talk to our minds and souls saying beautiful or not, being a happy plant or not and nothing more than this and this is a lot. 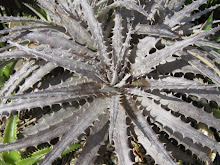 Maybe, in future times descriptions will use pollen and DNA to determine what is what in Dyckia. 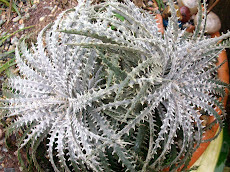 When I see an "expert" ou connoisseur discussion on Dyckia species I usually step backwards. 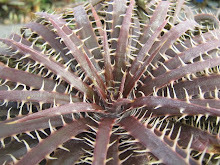 Why do we all insist in drawers and sharp divisions is something to think about. 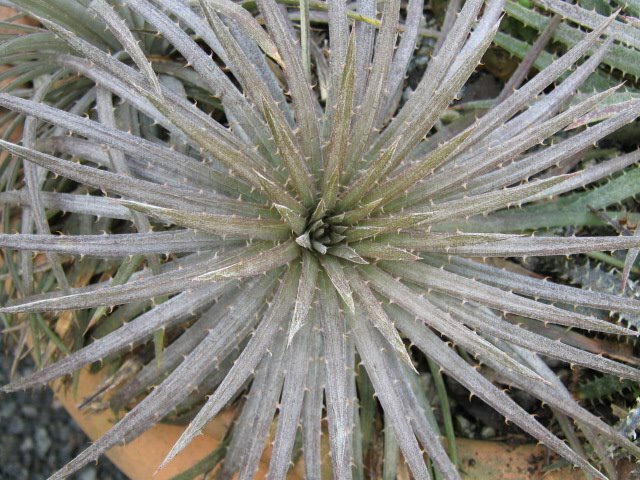 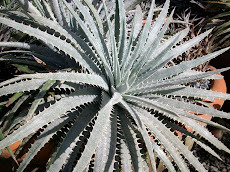 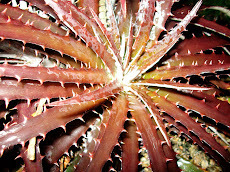 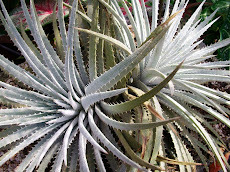 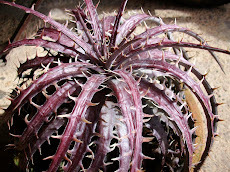 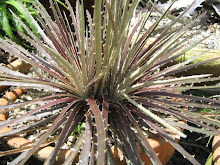 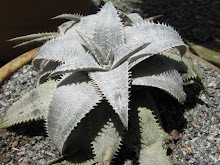 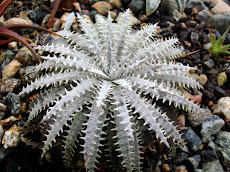 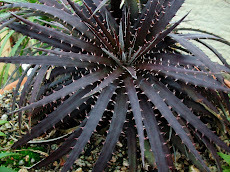 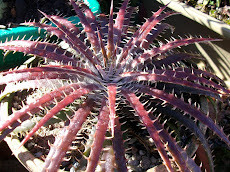 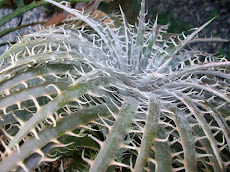 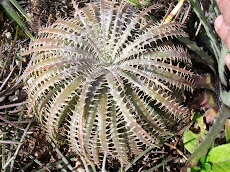 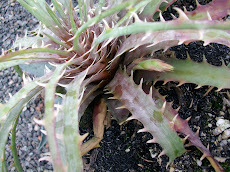 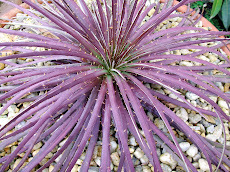 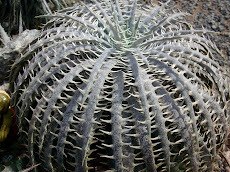 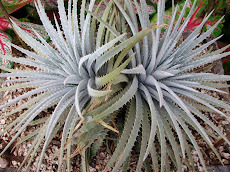 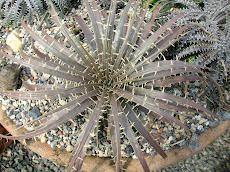 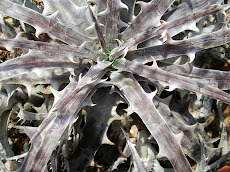 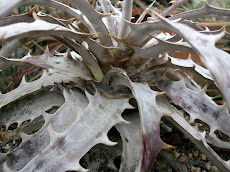 One must see Dyckia in nature to have even a very fragile idea of Dyckias. 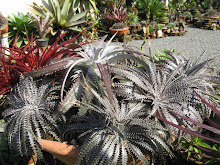 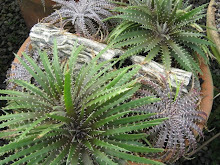 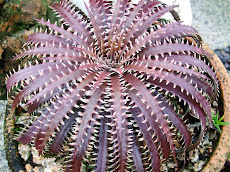 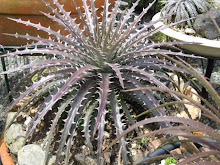 Those who never set an eye on Dyckia in nature will not understand Dyckia at all. 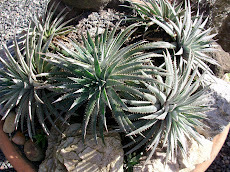 Greenhouse and windowsill Dyckia experts will never realize what Dyckias hide and show. 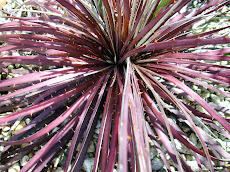 We are all learners and we must sit so, like one willing to learn. 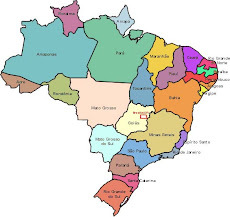 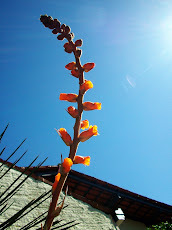 Dyckias have much to tell and pre conceived ideas don´t fit here. 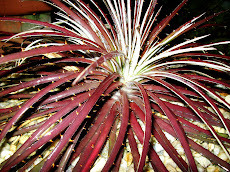 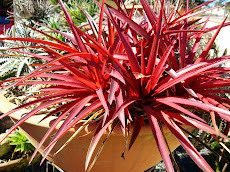 I myself, I think I am capable of knowing right away if the plant is happy or not. 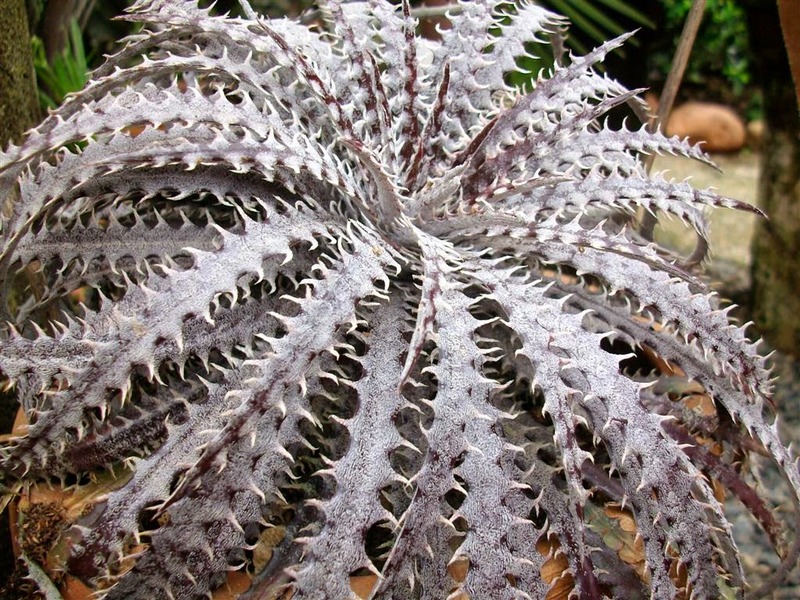 A happy Dyckia shows its happiness to anyone with a heart (or not). 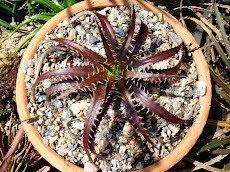 Dyckias are essentially creatures of the light, and you?